If you are a customer, sign in to view all technical documentation. Do not have a Hiber Support account yet? 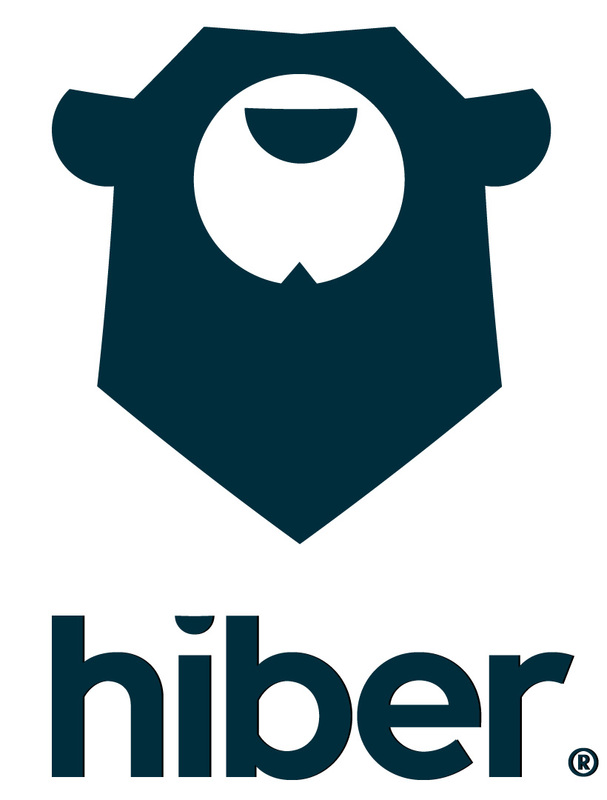 Please send a message to support@hiber.global. You have registered for Hiber Support, but you were not authorized yet to get access to the documentation. Please submit a request with our Support Team and we will get it sorted. If you would like to view the publicly available content, please Sign Out. Cannot find the answer to your question? Ask the Hiber Community for help.